We have designed a range of messages to help you keep your customers safe and comfortable in the outdoors, so they return to regale their friends with wonderful stories of their great adventure. Working with you we want to promote these messages far and wide. From the start, when people start to think about and research their activity, through their booking process and repeatedly through their visit we want them to keep coming across the Adventure Smart messages. There are different formats, with options for general ‘catchy’ messages through to detailed behaviours, to not only keep your customers safe but also let them have the most enjoyable day out! We have created this toolkit to make it easy for you to help promote the Adventure Smart messages to your customers. 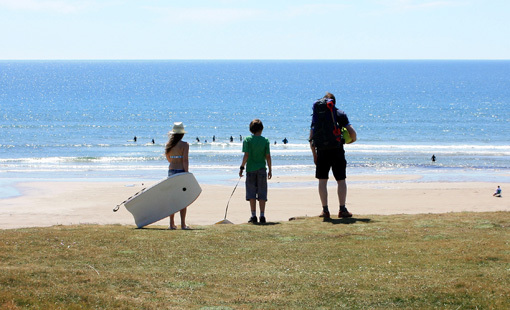 We have provided a suite of resources and ideas ready for you to use, so please read on, get busy and let’s get people out enjoying our coast and countryside! We need your help to encourage your customers to enjoy the great outdoors safely. 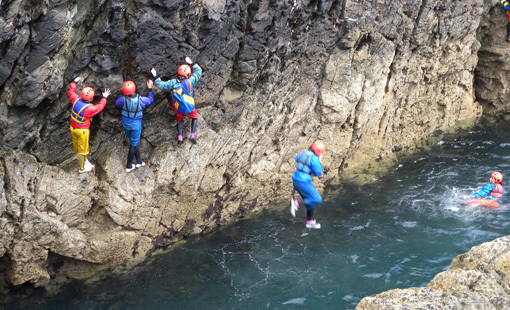 Together we can promote clear safety messages, which will encourage and enable people to be AdventureSmart. Some materials to help you spread the word! 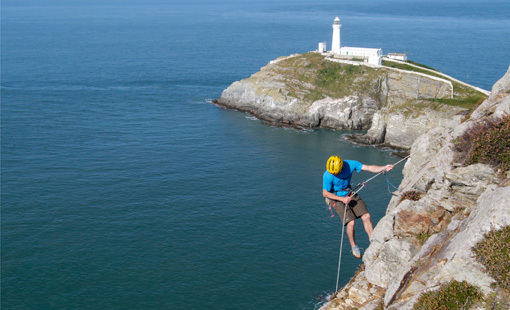 Photo credits: Beach life, Porth Neigwl/Hell’s mouth, South Coast, Llŷn Peninsula – Simon Panton, Coasteering, The Range, Holy Island, Anglesey – Nigel Shepherd, Sea cliff climbing, Easter Island Zawn, Gogarth, Anglesey – Andy Teasdale.